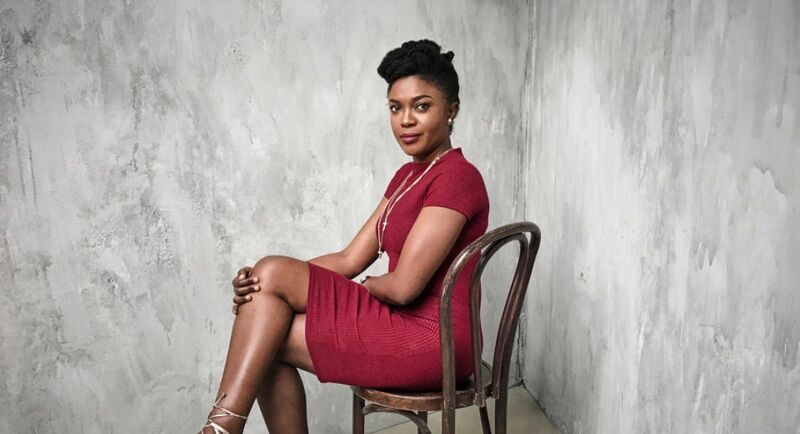 Talented Nigerian actress, Omoni Oboli is apparently one of the most respected women in the movie industry. The woman has, over the years, commanded great admiration with her skills at acting, writing and producing. Widely praised for her popular film, “Wives on Strike”, Omoni Oboli is popular on Instagram where she keeps her fans updated about her life. Recently, in anticipation of her 40th birthday, the actress shared a major throwback picture of herself back in her study days in the University of Benin on Instagram and followed it up with a nice caption.